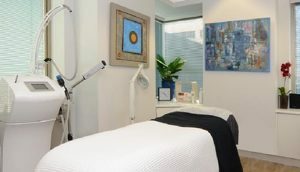 Eyebrow Feathering Melbourne, Microblading Melbourne, Feather Eyebrow Tattoo. Shaping in the most important part of the process, I like to see how your brows sit naturally and how you apply make up to them your self (if you do so). I check which colour you use with powders and brow pencils as it’s important to apply something that you are comfortable with and used to. Seeing how you Shape & draw your brows on your self is important to me as I like to keep it similar & balance it out for you. Shaping is sometimes the longest part of the process when it comes to tattooing. As it takes time and precision to master your individual shape. I specialise in Brow Transformations that last’s around two years & takes just two hours, creating custom brows that suit you & your life style. The Micro Blade is a manual Hand Tool designed to create a fine hair stroke. The Blades on the Hand tool vary depending on the coarseness of your individual hairs. 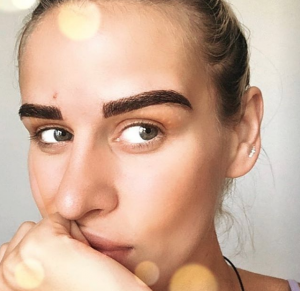 Say good bye to the sharpie eyebrow of yesteryear & welcome this new Technique Designed to Fade as eyebrow fashions change. Using a pigment instead of an ink creates a semipermanent option for brow Tattooing. Pigment colour will be chosen by you as before we even come close to tattooing anything colour will be discussed along with Shaping. Contact us via email with an image of your face and we will let you know what we can do for you. SEMI PERMANENT FEATHER TOUCH BROWS TO SUIT YOUR INDIVIDUAL LOOK. We recommend at least one touch up session 4-6 weeks later. Step two is Drawing in your brow shape, once these are drawn on ill get you to laugh, smile , talk and make different facial expressions. The purpose of this is to do my best to match the symmetry of your face. Step Three is the microblading process once your brows are numb. This can take anywhere from 30 Minuets to one hour. Implanting the pigment hair stroke by hair stroke. This is the reason Microblading is an art form and requires a trained artist. Step four is revealing your new brows to you. Step 5 is just as important as having your tattoo done and that is aftercare, following the right steps and guidelines of after care are imperative. 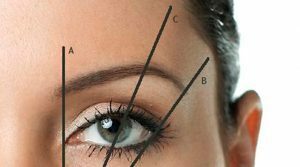 How to choose an Eyebrow Feathering artist.